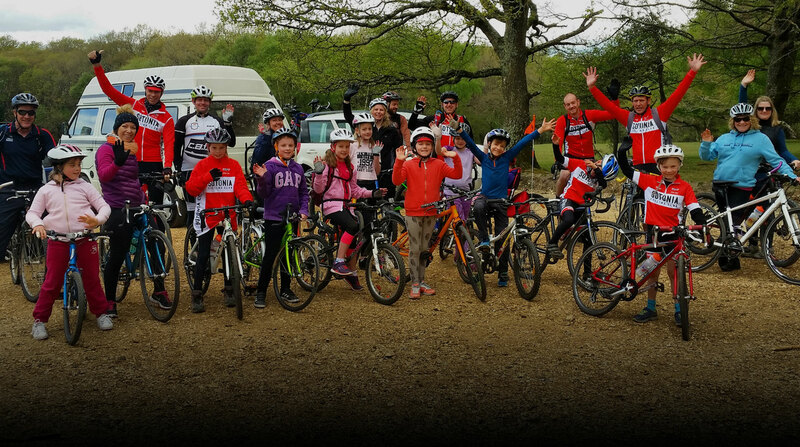 It was great to have so many riders taking part in this toughest of trials, and I was especially glad to see so many of our Fareham Wheeler friends, who represented a third of the field. What brilliant weather we had, too: 15 degrees and wall-to-wall sunshine, almost as good as the February ride. The next Reliability Ride, which will start from Carlo’s Ices at 9am on the last Sunday in April, is a 75-mile route to the west, of which the scenic high point is the drive through the Fonthill estate. Longer than today’s ride, but less hilly!